C&C will have much more to say about this important report. For now, here’s a quick summary of the key messages. 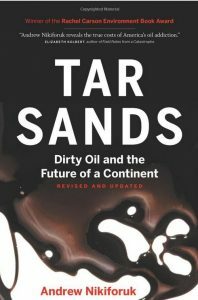 A recent interview with Naomi Klein has sparked a furious debate amongst activists on the right and left of the North American environmental movement. Chris Williams examines the critical issues involved, and their implications for the future of the movement as a whole, and of its growing ecosocialist wing in particular.